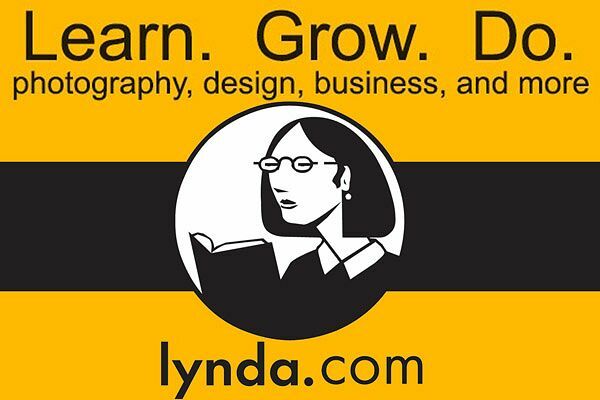 Based on your feedback for UEL to provide digital skills at all levels, we have selected Microsoft Imagine Academy and Lynda.com e-learning platforms for Microsoft Office Specialist training. These training programmes / modules will be available through our Moodle e-learning platform in the beginning of the coming academic year i.e. September 2017. Flexibility and relevancy is at the heart of our new Digital Skills programme. You will be able to access these courses on your mobile telephones, tablets anytime from anywhere and also able to complete digital assessment related to the module(s) you study. On the completion of your chosen training modules, you will receive University Digital Certificates/ Digital badges which you will be able to link to your Mahara profile, CVs, LinkedIn profile etc. There will not be any charge for the Digital Certificates. The calendar of courses will be published through various communication channels, such as your newsletter or the intranet. We will be focusing on developing the course content based on Microsoft Imagine Academy over the next four months. Therefore, it has been decided to halt the ECDL registration for new students after 30 April 2017. This will enable us to focus on supporting registered users to allow them to complete ECDL by 31 July 2017. ECDL users currently on the system, will receive courtesy reminders from IT Services to complete their ECDL tests by 31 July 2017.